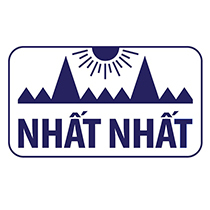 Kiet Thanh Trading Service Production Co., Ltd was officially established with the Business registration certificate 0305184513 by the Department of Planning and Investment of Ho Chi Minh City on 9 December, 2007, the 6th change on 8 October, 2017. 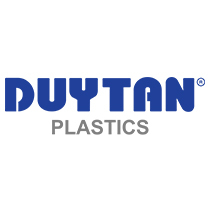 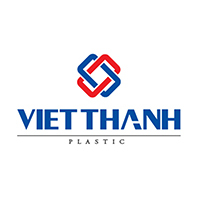 Since its inception, with the management of young enthusiastic leaders, the company has continuously expanded its scale production and operated professionally. 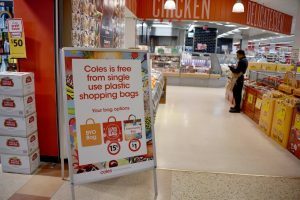 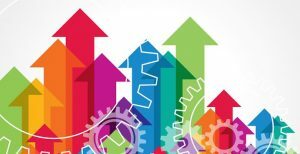 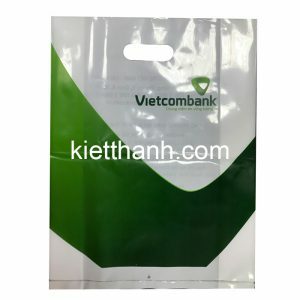 Besides, the trust of customers is constantly increasing. 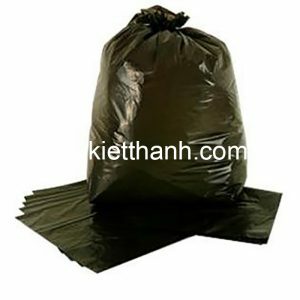 Kiet Thanhstrive to provide our customers with high quality products and perfect service. 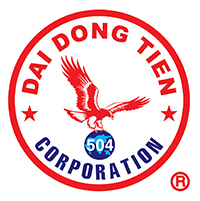 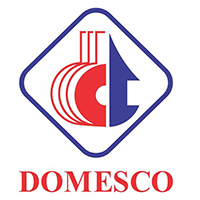 From then on, the position of the company is enhanced both on domestic market and international market. 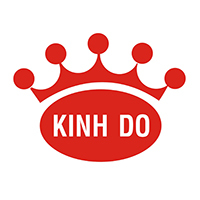 Kiet Thanh always strive to create a cheerful and dynamic working environment where employees can be creative and promote each other. 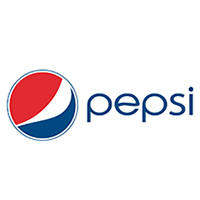 We want to build a connection between the boss and the employee. 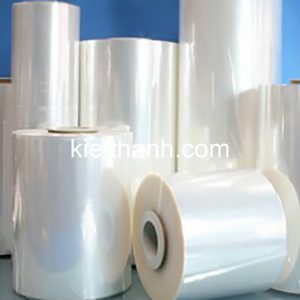 Above all, we want build good relationship with our partners. 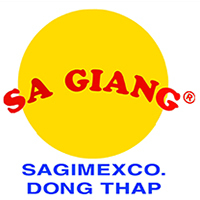 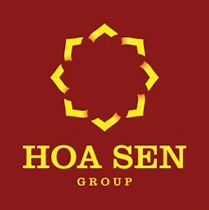 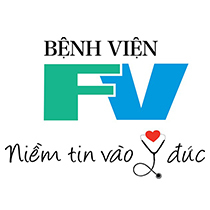 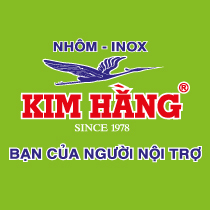 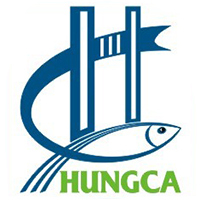 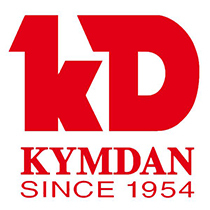 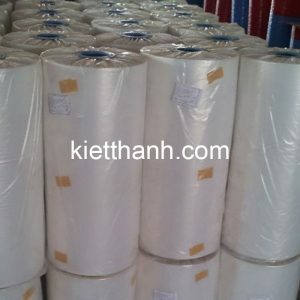 I am satisfied with the service of Kiet Thanh, as well as their products: High quality – prestige. 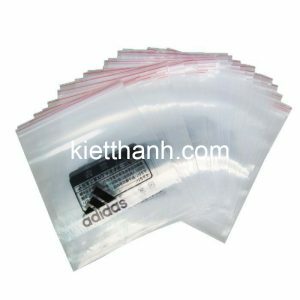 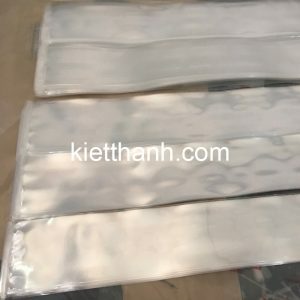 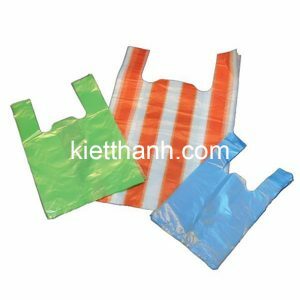 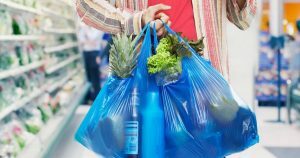 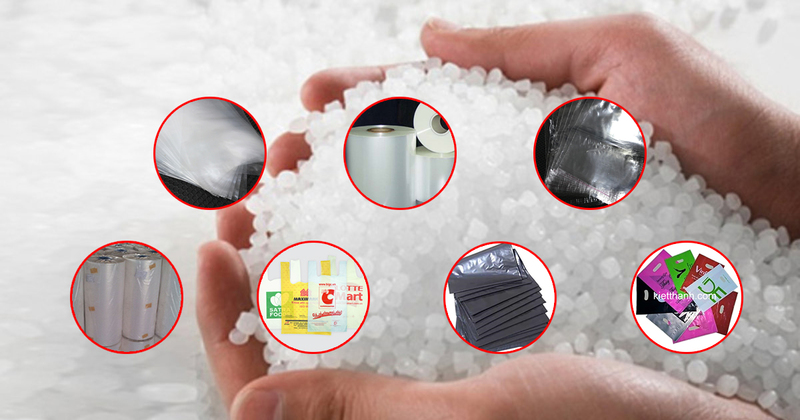 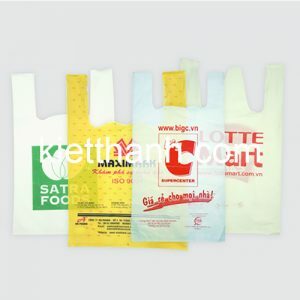 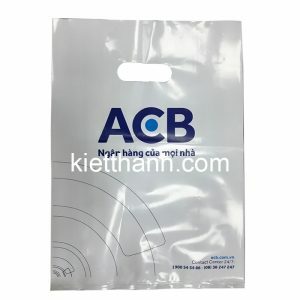 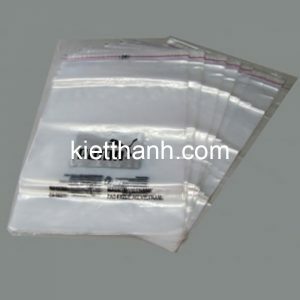 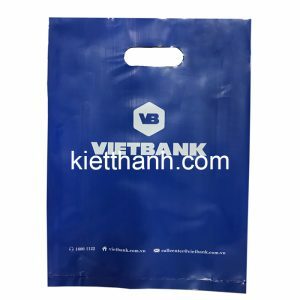 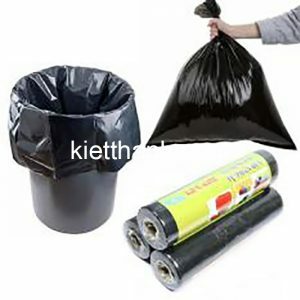 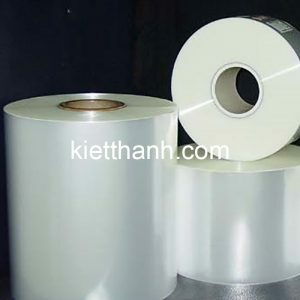 After testing the product line in the market, Kiet Thanh is the company that provides plastic packaging that we are most satisfied.